POW/MIA Recognition Day | USNA or Bust! 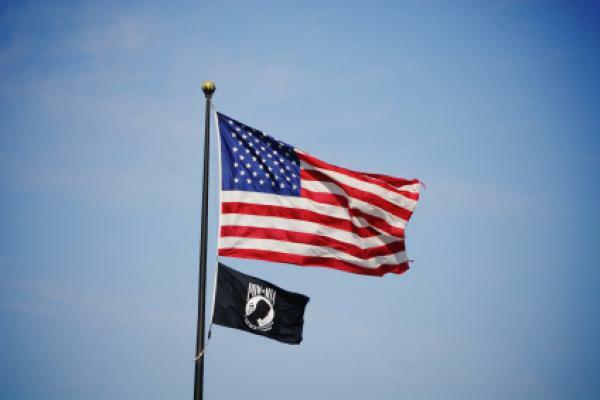 The United States’ National POW/MIA Recognition Day is observed across the nation on the third Friday of September each year. This year, that’s September 15, 2017. Many Americans take the time to remember those who were prisoners of war (POW) and those who are missing in action (MIA), as well as their families.